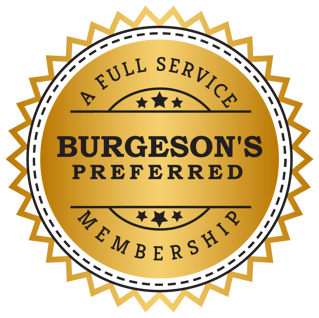 As of 2019 Burgeson's is now offering Electrical Services! During the month of April when you schedule your A/C maintenance you qualify for a FREE Home Electrical Safety Inspection valued at $199. 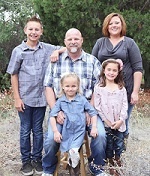 Need a Heating or AC Service in Redlands, CA? 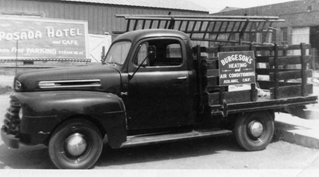 Burgeson's Heating & Air Conditioning has been "Serving the Inland Empire since 1949" and we are consistently building relationships with you and your family that will continue in the years to come. 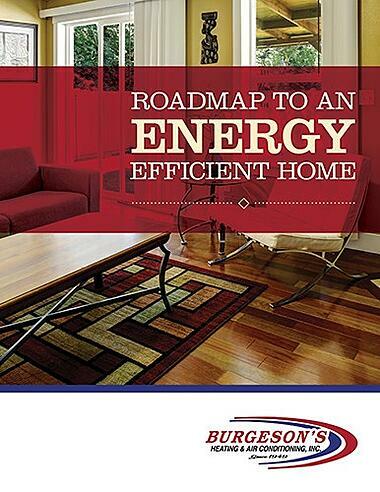 From the chilly days of winter to the hot and humid days of summer, Burgeson's is just a call away. We have both the knowledge and the experience to not only treat your home as a part of the family, but to keep it comfortable for you and your family all year 'round. By far the best customer service I received in a very long time. They were timely in every aspect. Friendly customer service on the phone. Friendly and informative technician. I felt very comfortable with the technician in my home.